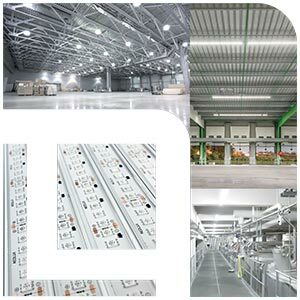 NLX offers high-value LED turnkey solutions to demanding industrial markets in the industry. With more than 10 years of industrial experience, we are able to meet the most demanding markets in terms of standards and operating environment. The qualification and development of our lighting products by our design office allows us to meet your most complex needs upon request. ■ Recommendations based on site requirements. ■ Installation and control of results and rendering. ■ All-inclusive lighting system (Product + installation + maintenance).